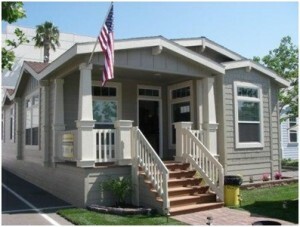 Our Philosophy is a Manufactured / Mobile Home is the same as a Single Family Home (stick built). 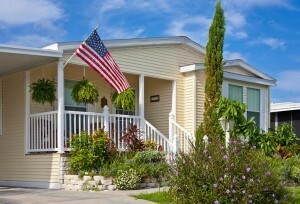 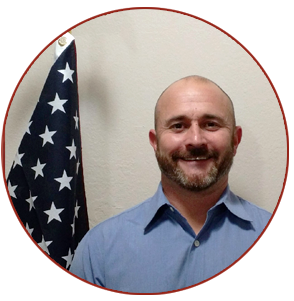 Mortgages for America has been specializing in lending for Manufactured / Mobile Home Loans for a few years. We found that many home owners could not find financing for their Manufactured Home hence our program was born. 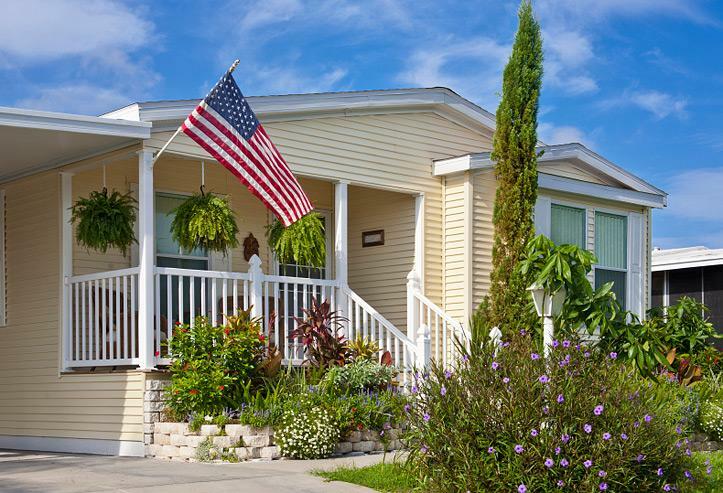 We have helped thousands of Manufactured / Mobile home owners Purchase their dream home and Refinance their homes to assist them in lowering their payment.